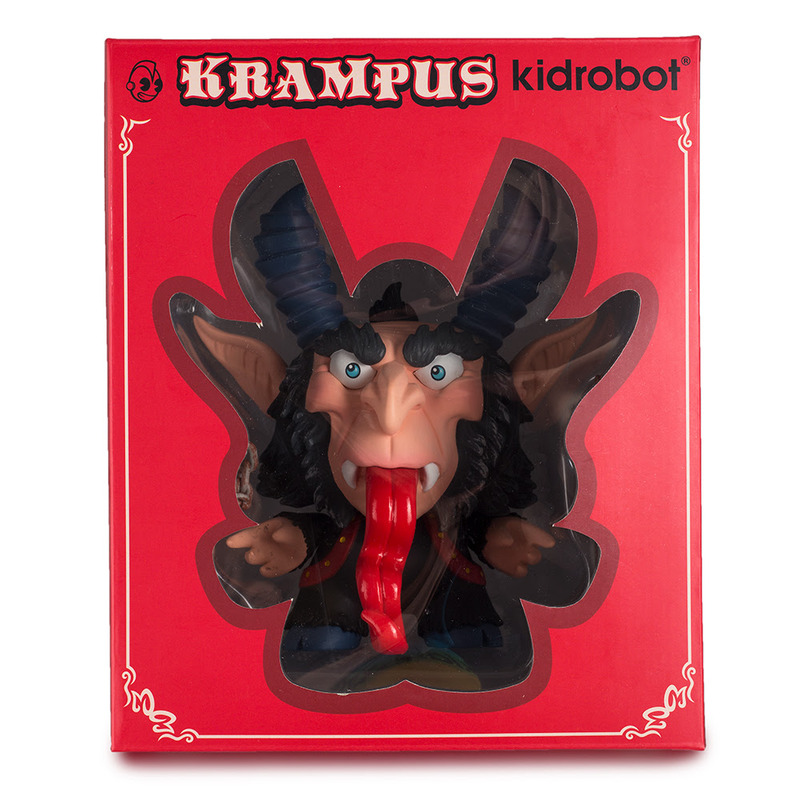 Kidrobot is here to bring some holiday un-cheer with a production run of the Krampus 5” Dunny by Scott Tolleson. We warned you all year to behave. To be good. But you didn’t listen. And now it’s Christmas. He’s coming for you. You can’t run. You can’t hide. It’s Christmas. And you’ve misbehaved. 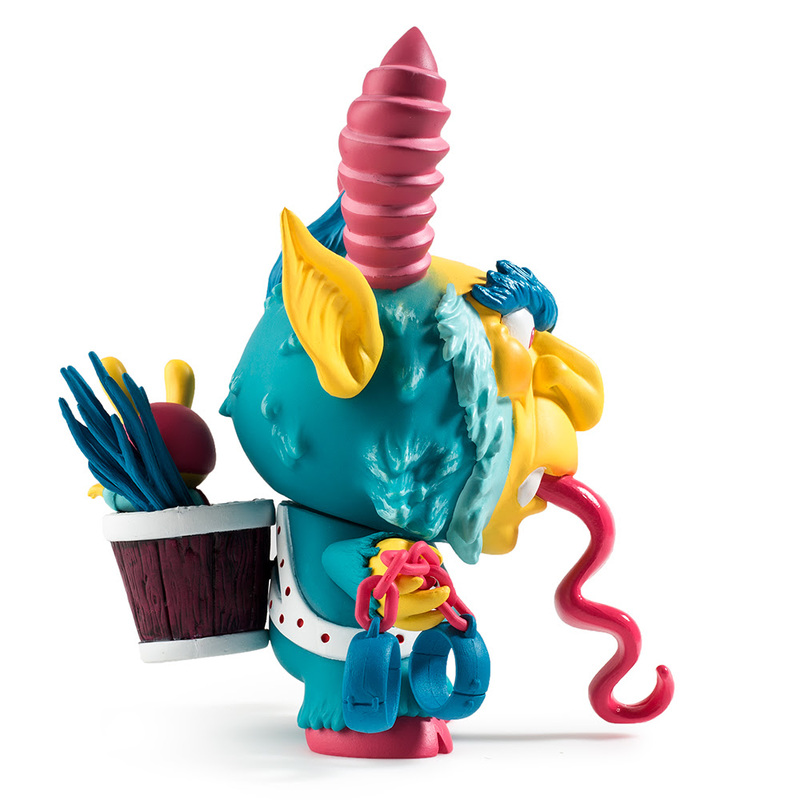 Based on the 2016 DTA Dunny Show custom piece by Scott Tolleson and SeriouslySillyK, the Krampus 5-inch Dunny comes in two colors: the black color (limited to 800 pieces worldwide) and the kidrobot.com exclusive blue color (limited to 200 pieces worldwide). 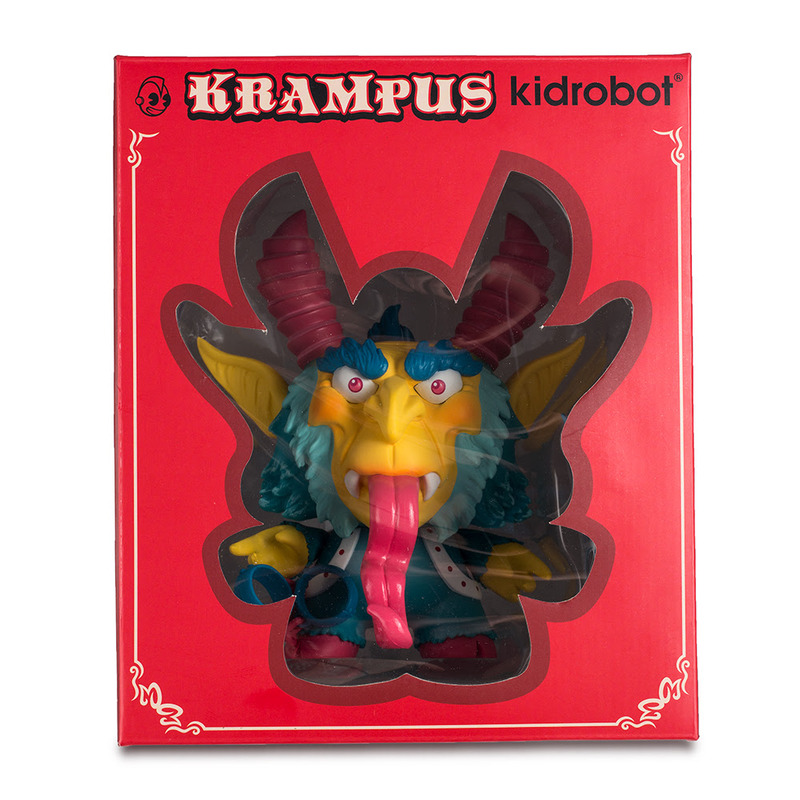 Collect both versions of St. Nick’s dark companion the Krampus 5” Dunny by Scott Tolleson and stay on the naughty list!